We provided great selection of holiday activities in North Cyprus, these including scuba diving, paragliding, horse riding, boat trips, Yatching, water sports, turtle watching, sightseeing tours in North Cyprus. These carefully selected holiday activities as an extension to your holiday in North Cyprus will enable you to enjoy your holiday and spend some unforgettable days on the island. 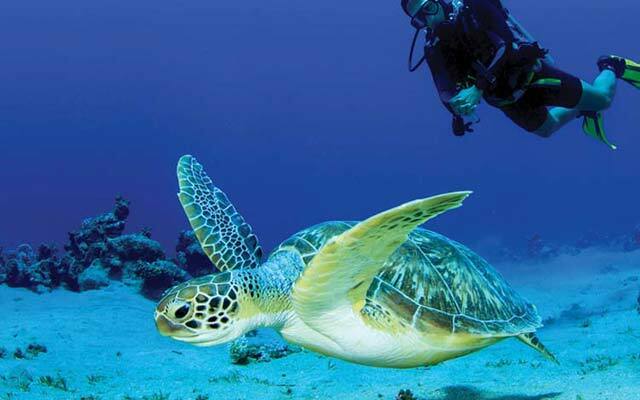 Scuba diving in North Cyprus is a great opportunity to discover the charming underwater world of Northern Cyprus, here you can enjoy one of the warmest & longest diving seasons in the deep blue Med waters. 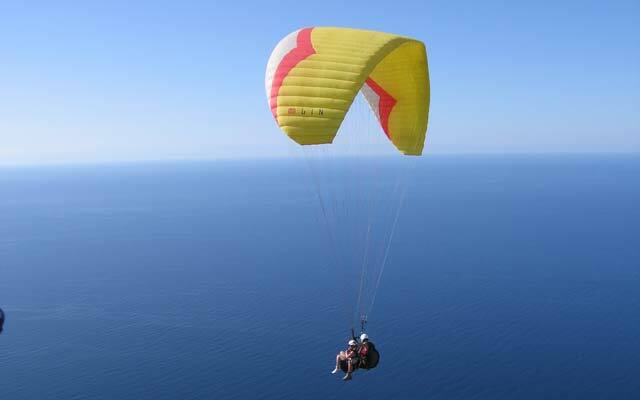 As you soar like a bird over North Cyprus with a para glider, the umbrellas lined up on the bright white beach and the colour of the turquoise blue sea makes you feel like you are looking at a giant tourist brochure. There are several stables offering horse riding in the Kyrenia and Famagusta areas. 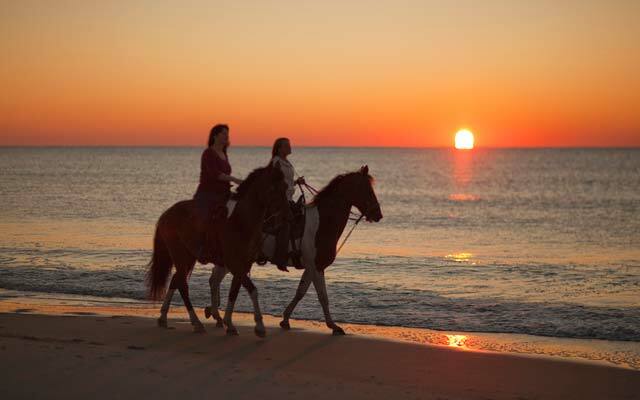 Horse riding in North Cyprus is a novel experience as you can ride into the densely wooded mountains or by the sandy beaches. 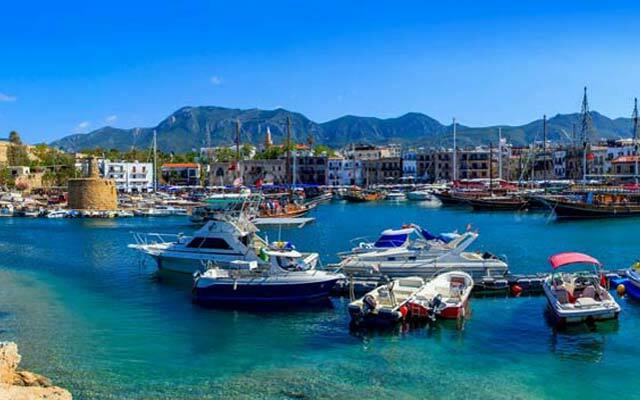 Boat Trips & Yatching in North Cyprus can be arranged from Kyrenia harbour. It is a unique way of exploring the coastline and having a refreshing dip in many secluded coves and bays with unspoilt virgin sands. 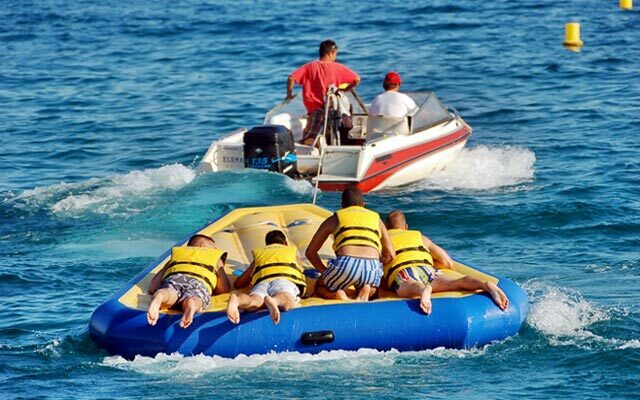 If you are interested in water sports then North Cyprus offers them all. Windsurfing in North Cyprus, Water skiing and Mono-skiing, Jet skiing, Power boating, Banana Boats rides and more available at the beaches and hotels. 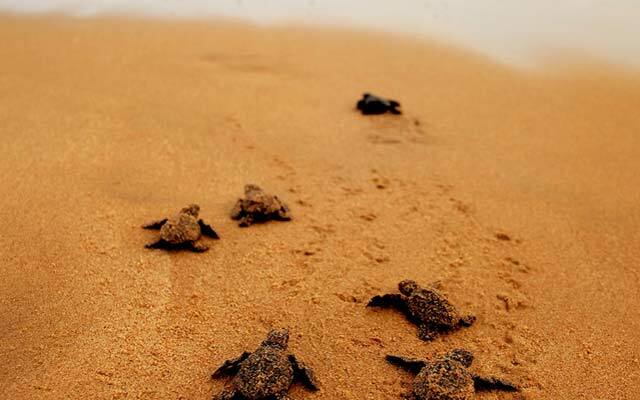 North cyprus waters are visited by millions of the green turtles and logger-head (chelonian mydas and caretta caretta), so North Cyprus is the best place for turtle watching. Turtle Watching can be organised with your hotel reception. Karpaz Peninsula in Northern Cyprus has a National Park that boasts numerous of birds, turtles, wild donkeys, rare flora and fauna and fascinating beaches. There are ancient towns, ruins, basilicas and tombs to be explored. 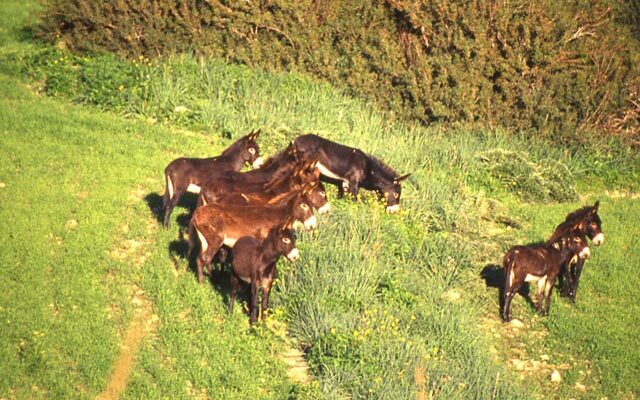 North Cyprus is one of the most interesting places for a sightseeing tour. There are so many historical places to explore. 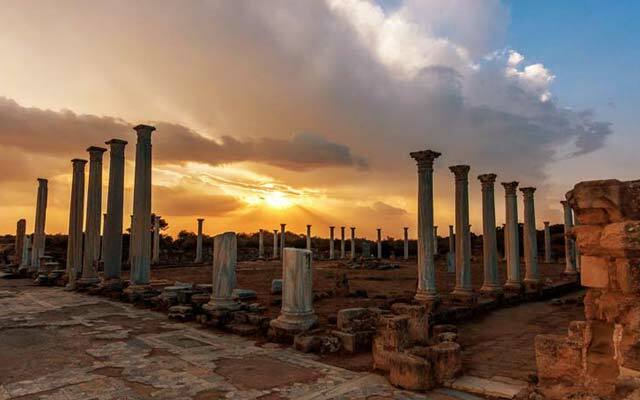 Cyprus is located in the center of the ancient world known as the cradle of western civilization. There are many native plant species to North Cyprus. 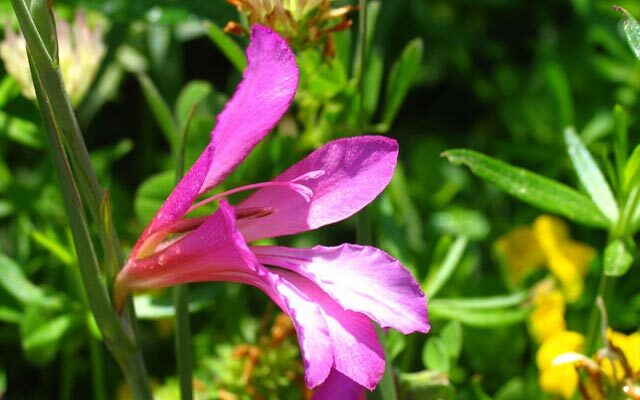 By joining orchid and wildflower walk you will have the opportunity to see endemics which are only found in Northern Cyprus and different species of wild orchids.